Bethlehem has an adult choir directed by Carol Brandt. The choir sings frequently at our traditional church services. Many of our choir members also sing solos and duets. Our goal is to seek to lift high the Lord and exalt His name through the joy of music. Who: A CHOIR INVITATION to ALL members, men and women, confirmed and up, are welcome… whether you have sung in the past, or never before. Where: in the Choir room off the balcony. 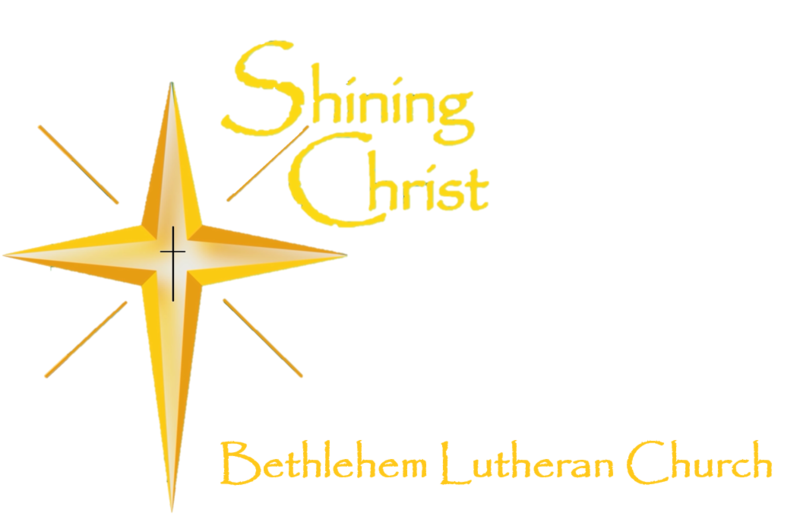 Why: Think about joining us and be a part of our choir family at Bethlehem. Please contact us to learn more about becoming part of our choir.